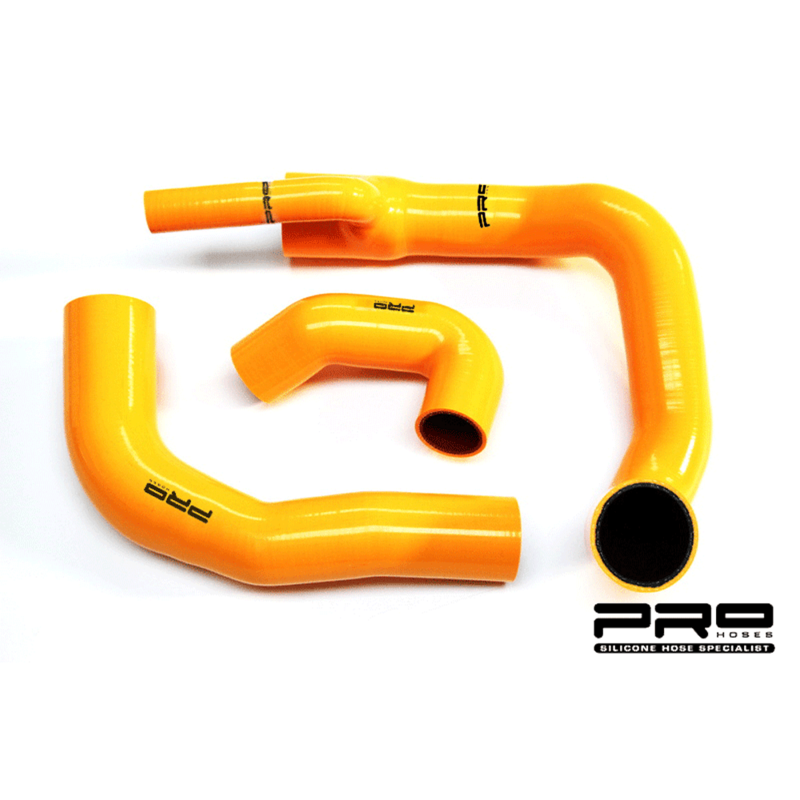 Focus ST 250 RS style air box. 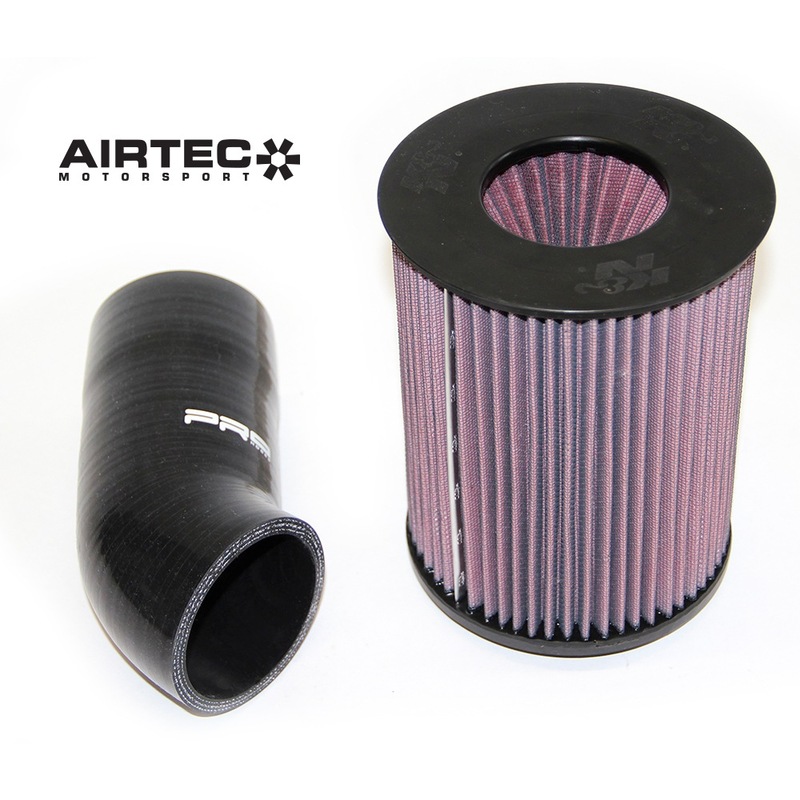 Genuine Ford Focus MK3 RS air box which acts as a direct fit to replace the standard air box in the ST250. 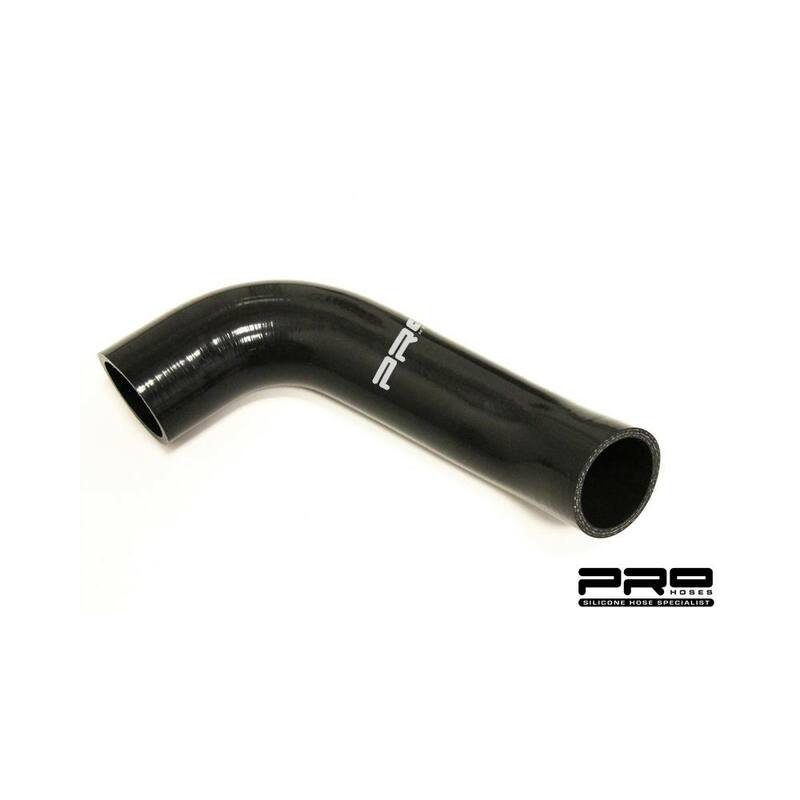 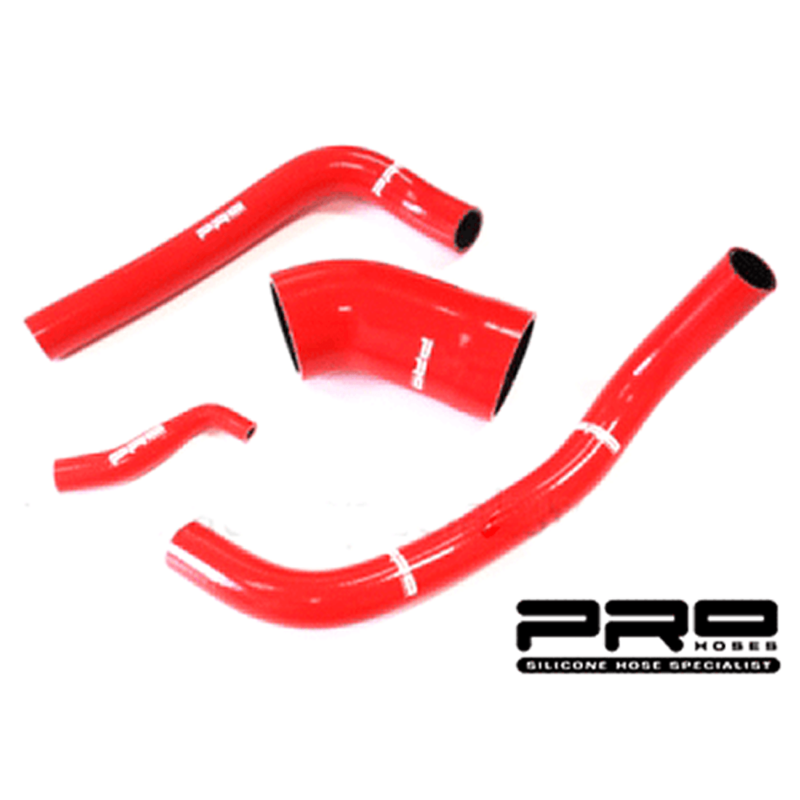 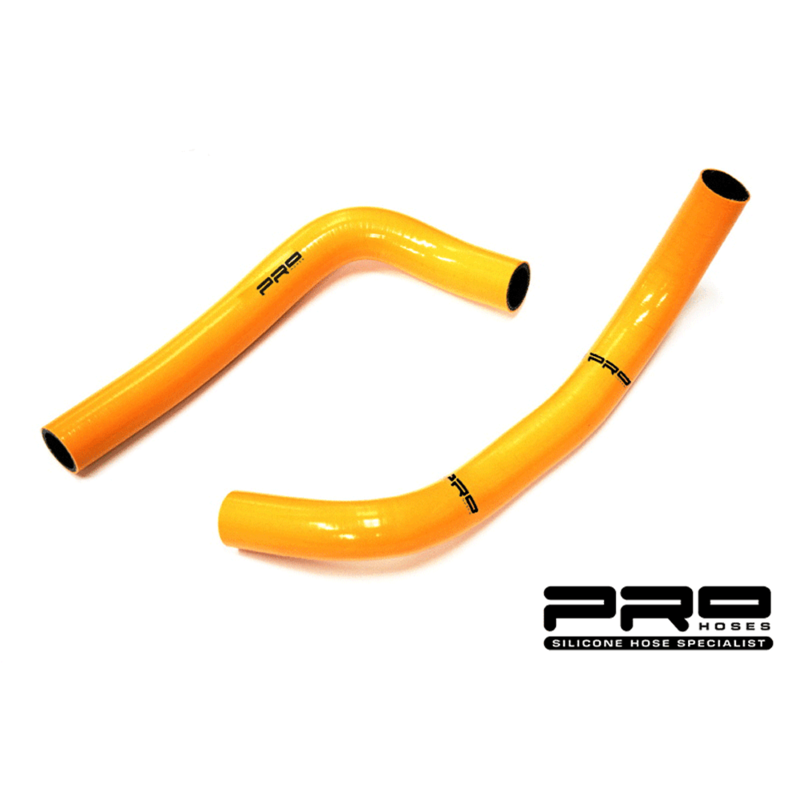 Comes with optional extras including a genuine K&N 57 S performance filter and Pro-Hoses silicone induction hose. 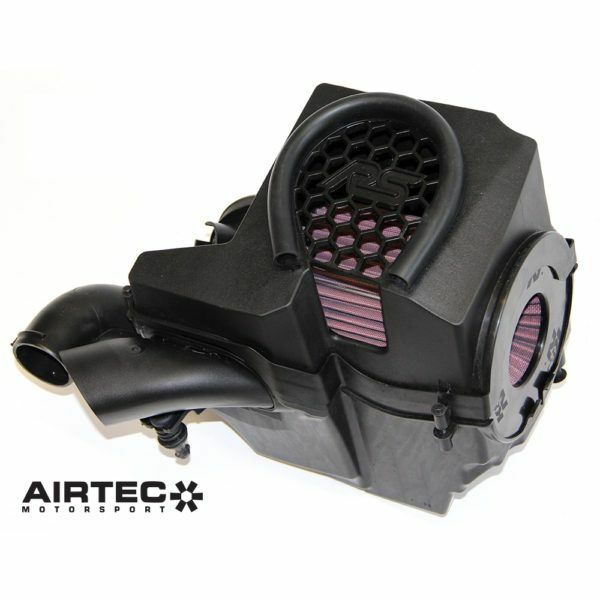 Genuine Ford Focus MK3 RS air box which acts as a direct fit to replace the standard air box in the ST250. 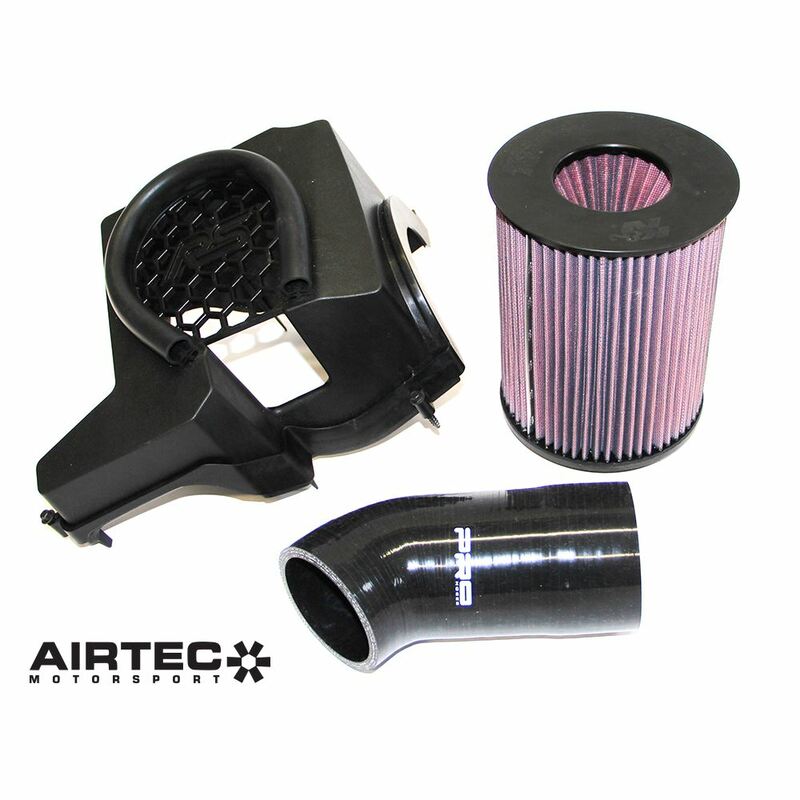 Comes with optional extras including a genuine K&N 57S Performance filter and a Pro Hoses silicone induction hose.